Instantly see your current & past network activity. Detect malware, & block badly behaving apps. While you're waiting, join GlassWire's cyber security newsletter! Get tips on how to protect your devices and network from threats. 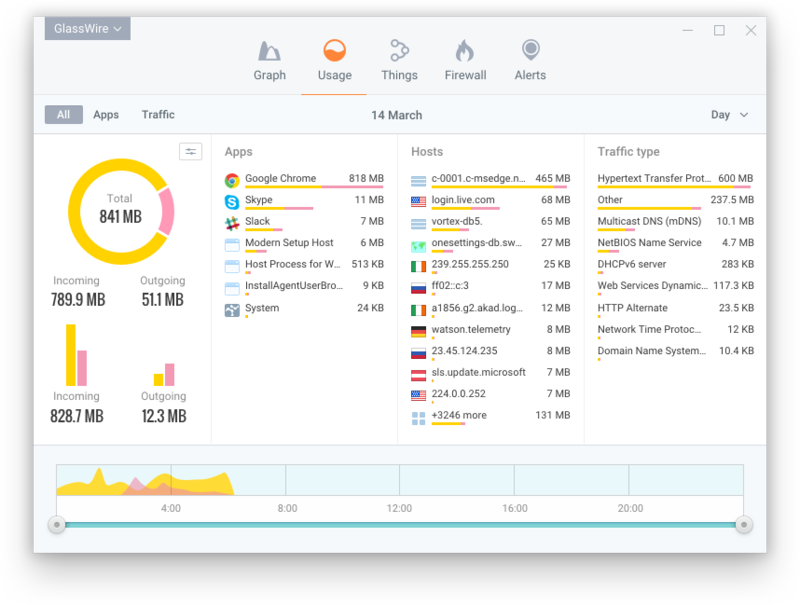 Instantly see who or what your PC is talking to on GlassWire's network monitoring graph, plus see what your PC may have connected to in the past. Detect spyware, malware, badly behaving apps, and bandwidth hogs, then block their connections. GlassWire warns you of network related changes to your PC, or unusual changes to your apps that could indicate malware. Monitor other PCs on your network and get alerted when new unknown devices join your WiFi. 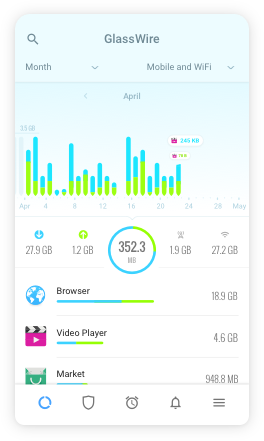 Keep track of your data usage on your PC or mobile phone and get alerted before going over data limits. 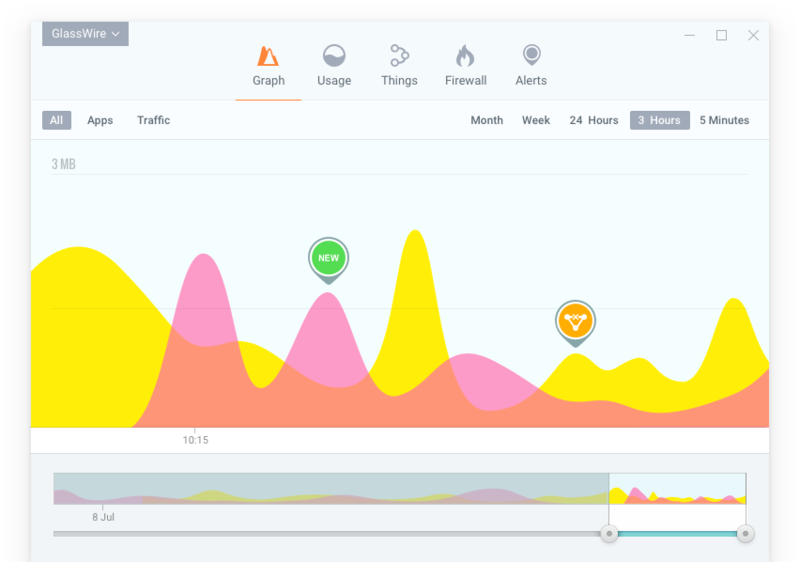 Go back in time with GlassWire's network time machine to see what your PC was doing while you were away. 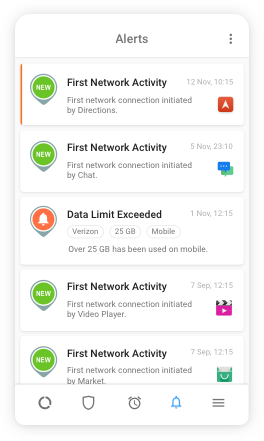 Get alerted every time a new app accesses the network, and block it if necessary. 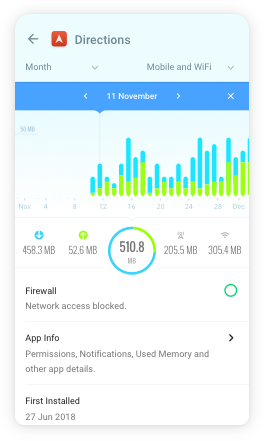 See detailed network usage statistics broken down by IP/Host, app, network traffic types, and more. 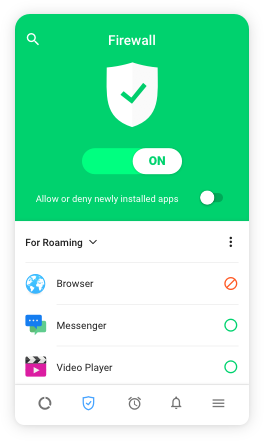 Turn on "Ask to connect" mode to allow or deny new app connections. Set up custom firewall profiles for different scenarios. 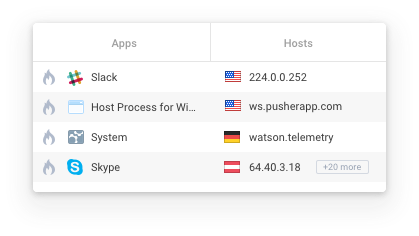 See what IP addresses your apps are connecting to, and instantly see what countries those hosts are in. 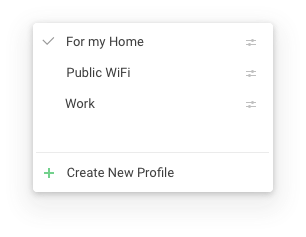 Upgrade to GlassWire Pro, Basic, or Elite and add amazing extra security features including an "ask to connect" mode and much more. 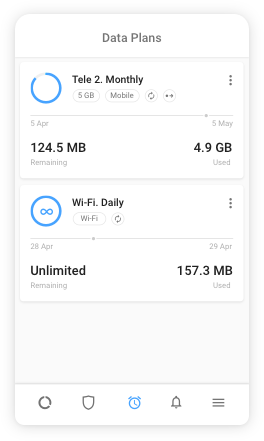 "10 best privacy apps for Android"